Product prices and availability are accurate as of 2019-04-24 14:39:04 UTC and are subject to change. Any price and availability information displayed on http://www.amazon.com/ at the time of purchase will apply to the purchase of this product. 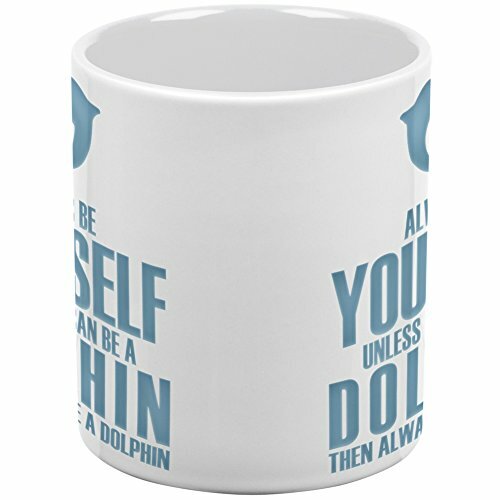 There's no better way to represent your favorite animal than with this 11oz ceramic mug. 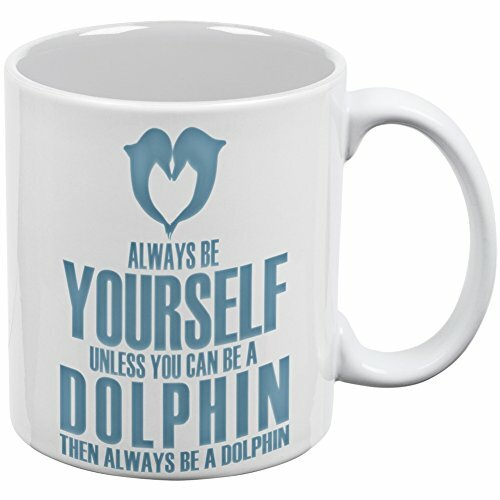 This exclusive Animal World design features the text "Always Be Yourself, Unless You Can be a Dolphin. 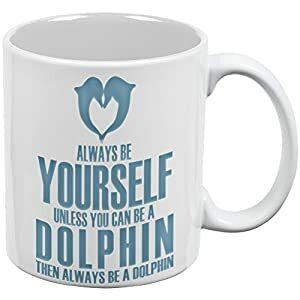 Then Always be a Dolphin." The dye sublimation printing process creates slight imperfections that are unique to each mug.